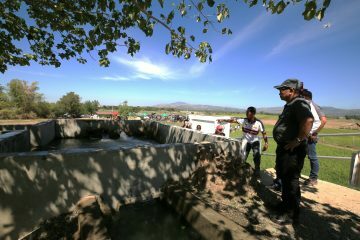 Get to know this new and improved refuge requirement especially enhanced for the selective Biotech Corn Farms in the Philippines. new knowledge and developments in crop biotechnology and biosafety, including new Bt products and modes of action with their pyramided or stacked traits, seed blends, and a better understanding of pest biology. 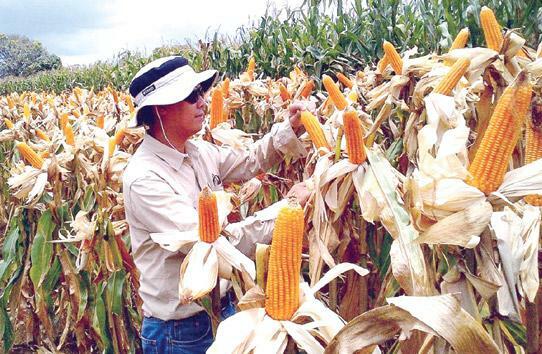 John Fajardo of Monsanto Philippines’ Technology Department inspects about-to-be harvested Dekalb Bt corn ears in a farmer-cooperator’s field in Bukidnon province. The DA also considered the country’s farming systems and the presence of natural refuges, as in non-Bt corn hybrids, openpollinated varieties, and alternate hosts, such as other crops and weeds in the agricultural landscape. 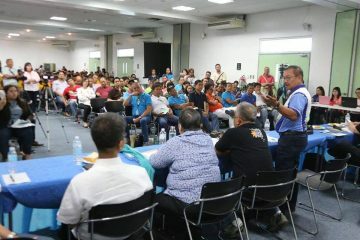 Furthermore, it addressed the concerns of small-scale corn farmers on the appropriateness to them of the 20-percent refuge requirement. WHAT IS A REFUGE? – ‘Refuge’ refers to the DA’s key IRM strategy for preventing the ACB, the most destructive pest of corn, from developing resistance to the Bacillus thuringiensis insecticidal crystal proteins or delta endotoxins produced by Bt corn plants. To prevent the ACB and the European Corn Borer—the species of the pests attacking maize plants in Europe, North and South America, and Africa—from developing immunity to B. thuringiensis, regulatory agencies in the Bt corn-producing countries worldwide have introduced planting systems in which farmers grow the crop surrounded by refuges or blocks of non-Bt corn. non-resistant moths from the conventional hybrid corn, and these will not pass on resistance to B. thuringiensis to their future generations. 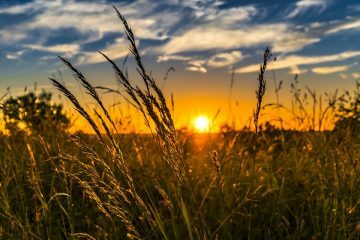 WHY THE REFUGE STRATEGY IS NECESSARY – The evolution of insect resistance threatens the continued success of transgenic crops producing B. thuringiensis toxins that kill pests. The refuge strategy is the approach used most widely to delay insect resistance to Bt crops. It requires that refuges of host plants without Bt toxins be planted near Bt crops. Refuges will slow the evolution of resistance by reducing the ﬁtness advantage of resistant individual insects, and can also reduce the heritability of resistance when susceptible individuals mate with resistant individuals surviving exposure to an insecticide. In 2013, 18 million farmers in 27 countries planted Bt crops that produce bacterial proteins toxic to certain insects, yet are safe for people, in more than 175 million hectares worldwide. This is up from less than 48 million hectares in 2009. The most common biotech crops being planted today are corn, cotton, soybean, canola, papaya, squash, and eggplant. 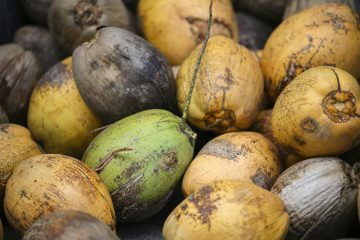 The rapid adoption of such crops is a threat to the long-term effectiveness of Bt technology. Widespread planting of Bt crops places strong selection pressure on the pest populations, which could result in the development of resistance to Bt and the failure of IRM strategies. to synthetic pesticides, B. thuringiensis sprays, and Bt crops. There have been a few documented cases of resistance to the Bt toxins of Bt crops in other countries, but most insect pest populations are still susceptible. Resistance to particular Bt toxins (also called “cry” proteins because they form a crystal) is not the same as resistance to the Bt technology in general. Different combinations of Bt proteins have been approved for cultivation, and resistance to one toxin does not mean resistance to another. The development of resistance to the Bt toxins will mean the failure of pest control measures, and will imperil the long-term effectiveness of the Bt technology. The negative consequences of such resistance include increased pesticide use, disruption of food chains and ecosystems, increased risks to human health, and loss of proﬁtability for farmers and the industry worldwide. LOCAL MEASURES – The new DA directive requires the Bt corn technology developers and marketers in the country to sell to farmers Bt corn seed and those of non-Bt hybrids for the refuge crop mixed together in one bag. The superseded rule provided for a small bag of non-Bt seed within the bigger Bt seed bag at the ratio of 20 percent non-Bt to 80% Bt seeds. The new requirement is for 10% or 5% of non-Bt refuge seeds to be pre-blended with 95% or 90% Bt seeds in a single bag. The new requirements are based on the Bt corn technology used. 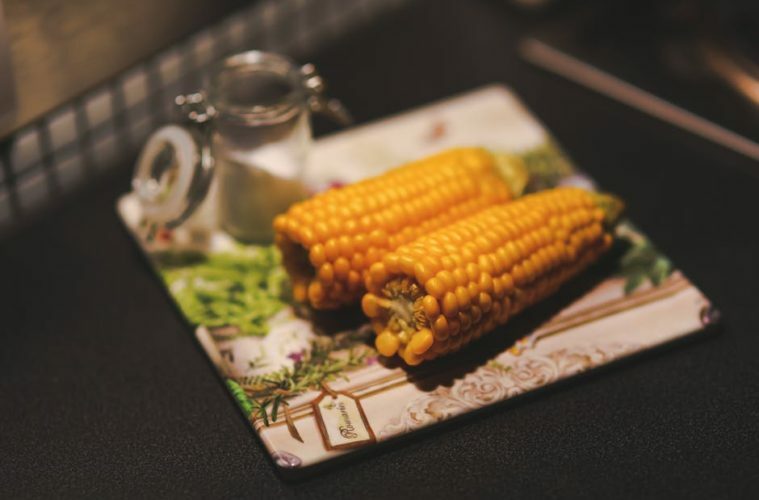 The 10% requisite is for single-trait Bt corn, while the 5% refuge is for Bt corn that is “pyramided” or “stacked” to incorporate two or more Bt toxins, which are more effective against pests than those that contain only one Bt toxin. Pyramided Bt corn, mostly with two toxins, is now widely used worldwide in what’s known as the high-dose refuge strategy. resistant insects in the field. 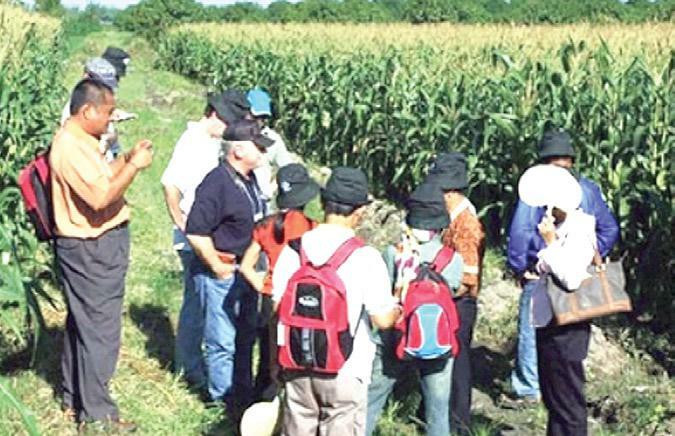 A group of personnel from the regulatory agencies of other Asian countries visit a Bt corn field in Isabela province, the leading yellow corn producer in the Philippines, which is the only country growing Bt corn in Asia at present. At least two other countries, Indonesia and Vietnam, hope to follow in the near future. achievable, while at high insect pressure, yield loss is minimal. Complying with the previously mandated 20% structured refuge requisite was complex and problematic, as it required additional refuge planting configurations and locations in the field. The use of simple, self-contained admixtures of seeds for the Bt crop and a non-Bt refuge in one bag for planting in an unstructured manner ensures the compliance of farmers. The presence of natural refuges in small-scale cropping systems also makes large mandated refuge areas unnecessary. The average size of Bt corn farms in the country is two hectares. 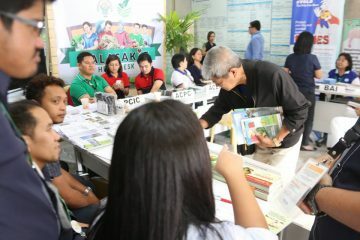 The revision enables the DA’s BPI, the Regional Crop Protection Centers (RCPC), and the five permanent ACB Monitoring Stations throughout the country to monitor compliance to the refuge system with more ease. same stage of development throughout the season. This is because pests often select fields for egg laying based on the development stages of corn. To ensure the effectiveness of the refuge, the Bt and non Bt corn need to be planted at about the same time. The farmers should always observe the recommended agronomic practices to avoid unnecessary stresses on their crops, and immediately report any suspected failure to the seed company as soon as possible. stakeholders, to provide IRM materials and technical bulletins for their specific Bt product, and instruct the farmers on monitoring and reporting unexpected damage and control failure. 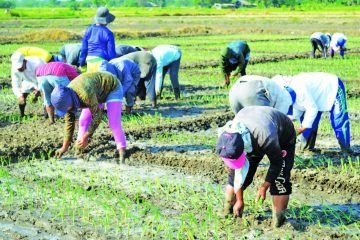 The developers must collaborate with the BPI, the DA Regional Offices, other relevant DA agencies, and local government units such as the Municipal Agriculture Offices for the conduct of IRM information, education and communication activities for farmers and stakeholders. They must also conduct a nationwide survey every two years with scientific sampling on farmers’ knowledge, attitudes and practices on Bt corn production to monitor compliance to IRM, with their survey plan and design approved by the BPI. To support their respective refuge implementation schemes, the developers of the high-dose Bt line and the single-Bt insecticidal protein lines must submit relevant technical data generated locally to the BPI, which shall conduct a technical review in consultation with IRMAT.